I’m a footwear freak (my site’s “I Heart Heels,” for goodness sake!). So, when I received news about the Miz Mooz footwear line, I was, yes, squealing at my Macbook. Oh, the shoes! 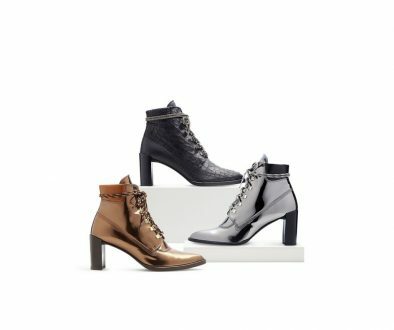 They have the coolest boots and heels – heck, boots that have heels! So, I wanted to share with you my favs of the Fall 2009 collection. 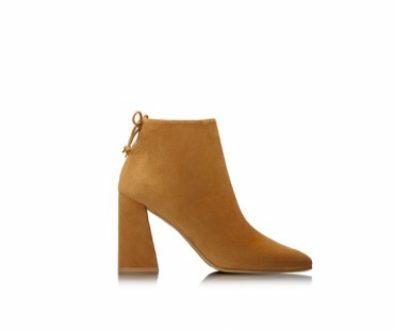 I’m obsessed with all things suede when it comes to boots, purses, accessories, anything! So, the Unity style had me at hello. I’ve been wearing a pair of black suedes for over two years now, so this year I’m realllly digging brown boots. I love the Unity pair so much because they’re suede, a bit slouchy and brown – the perfect triple-threat. Oh, and an added bonus? They have tiny gold studs on them – squeal! Pssst…You can find them at Nordstrom! Share the post "I Heart: Miz Mooz Boots"